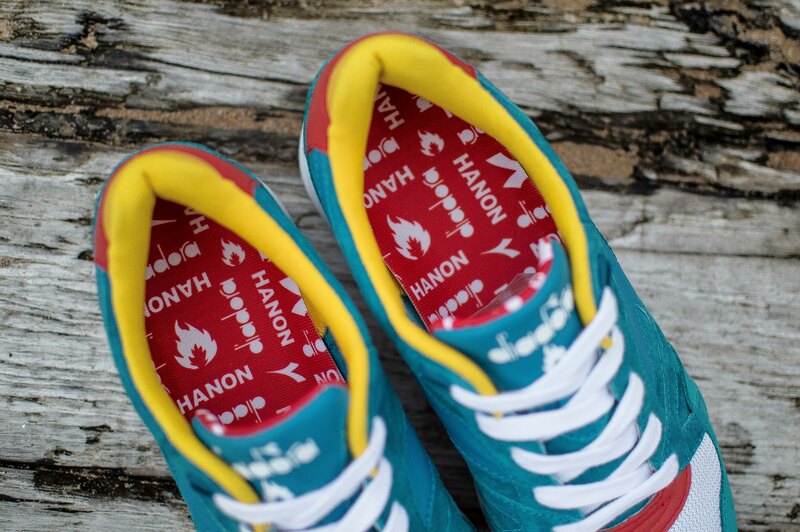 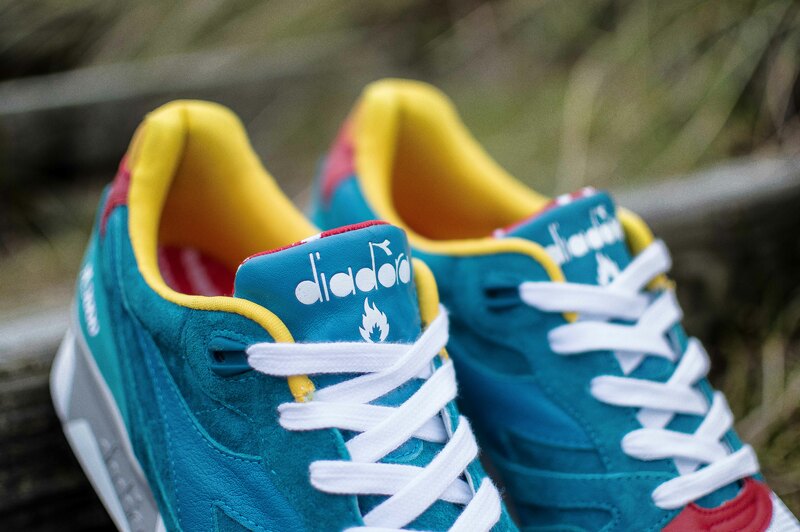 Here’s all the details you need to know about the second collaboration between hanon shop and Diadora, another reworking of the N.9000 which has been named ‘Transit II’. 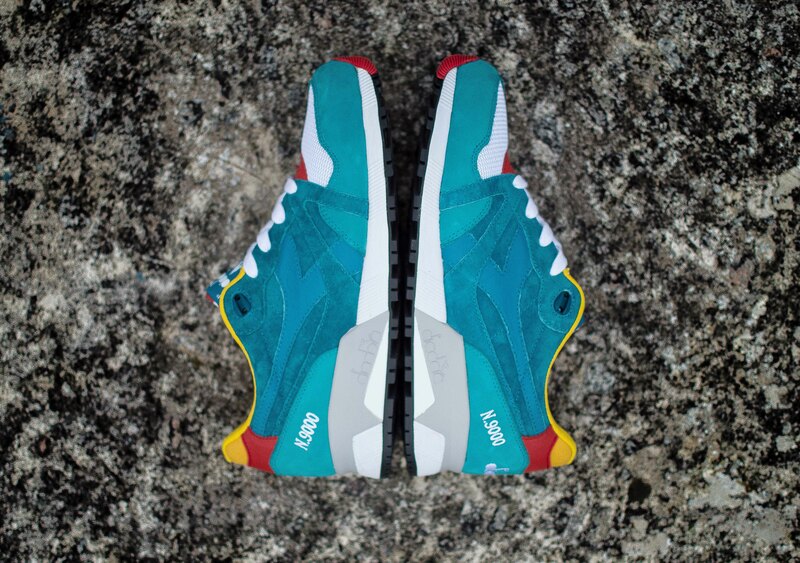 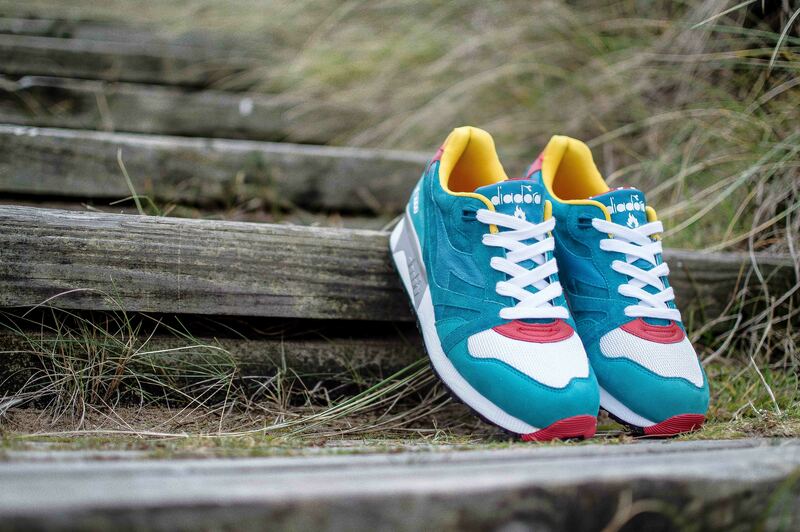 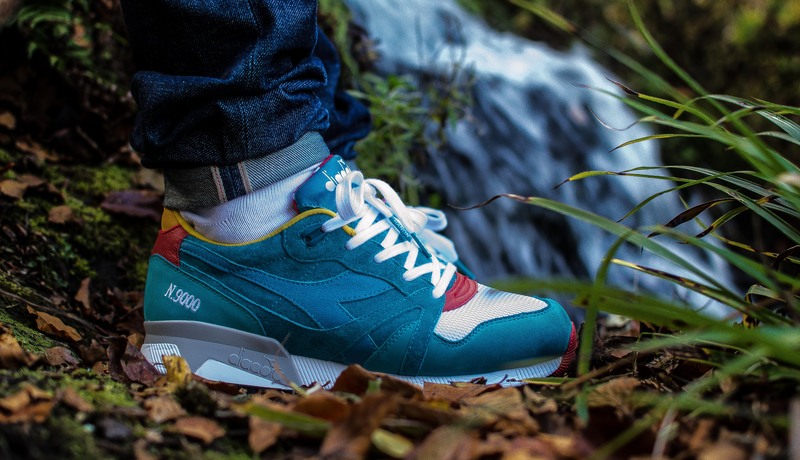 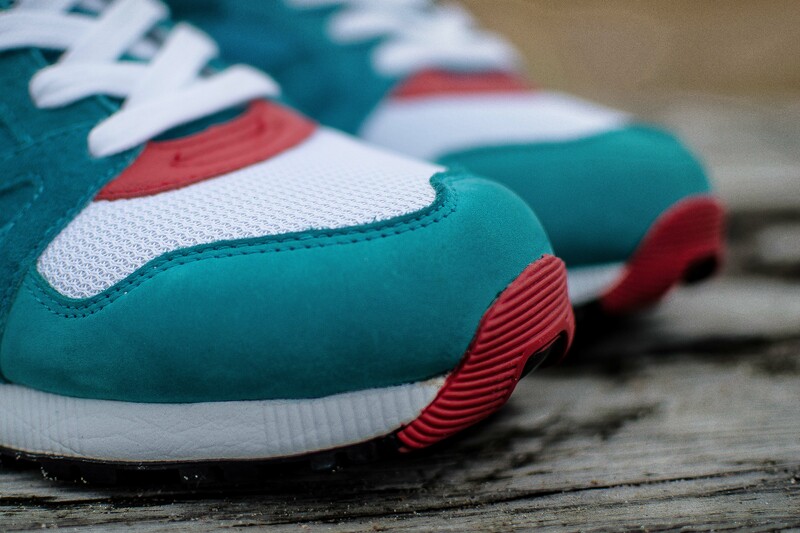 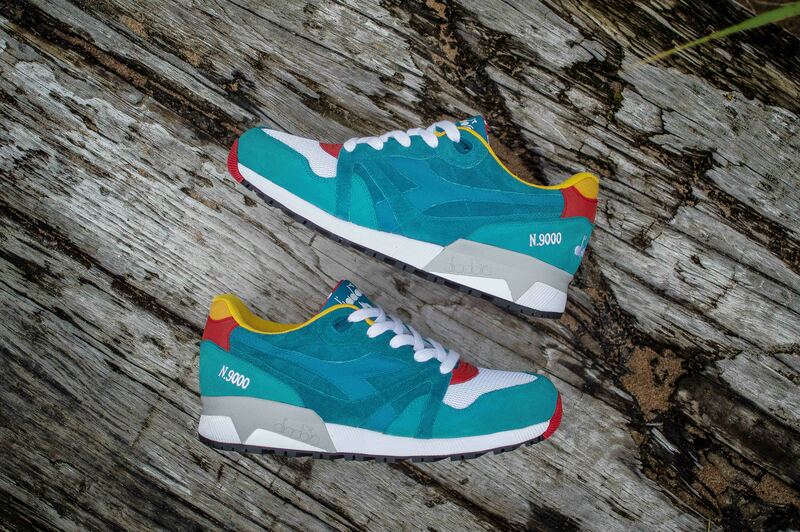 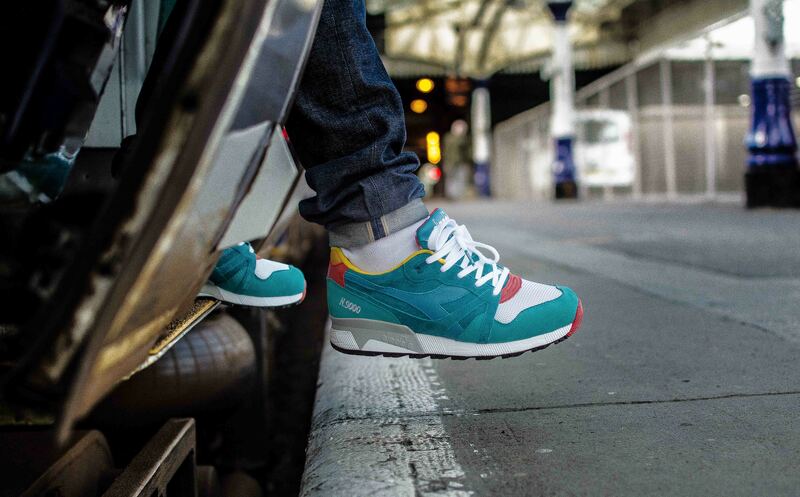 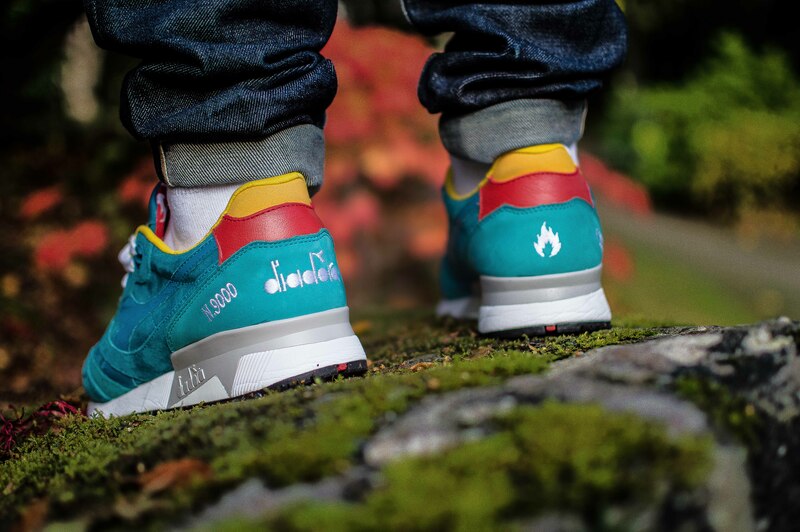 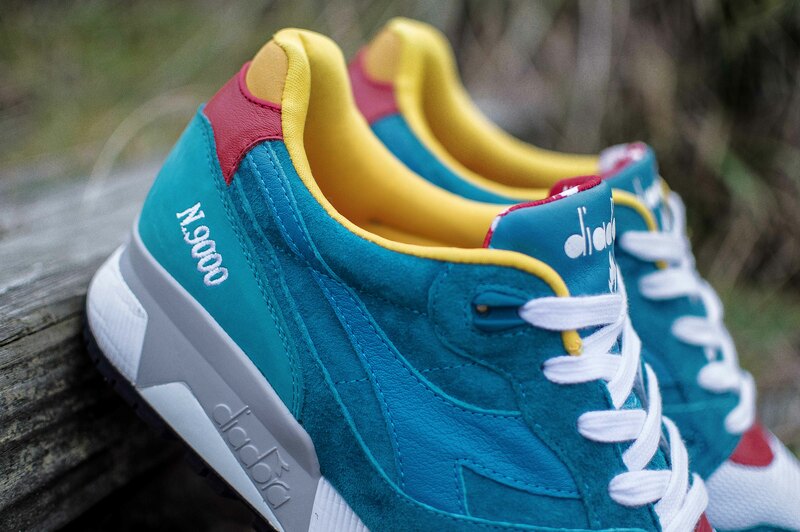 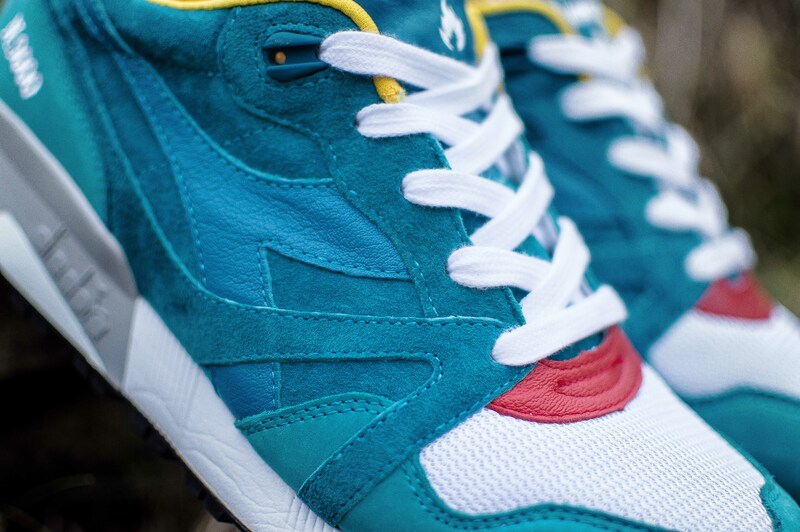 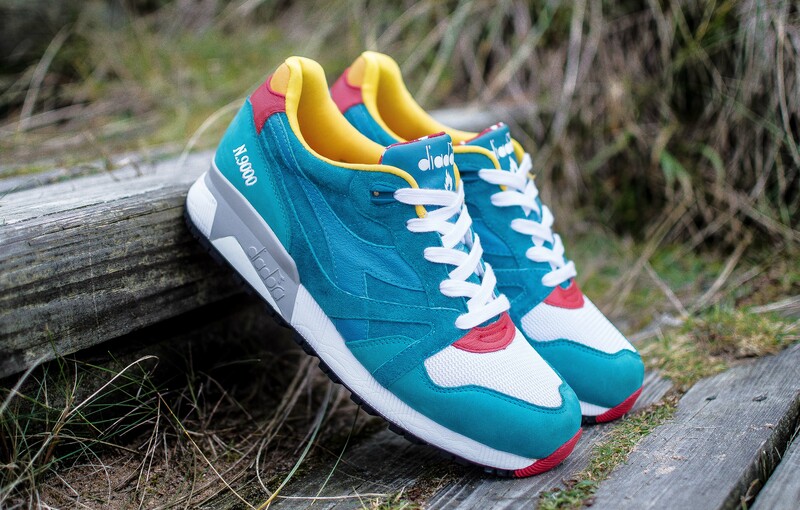 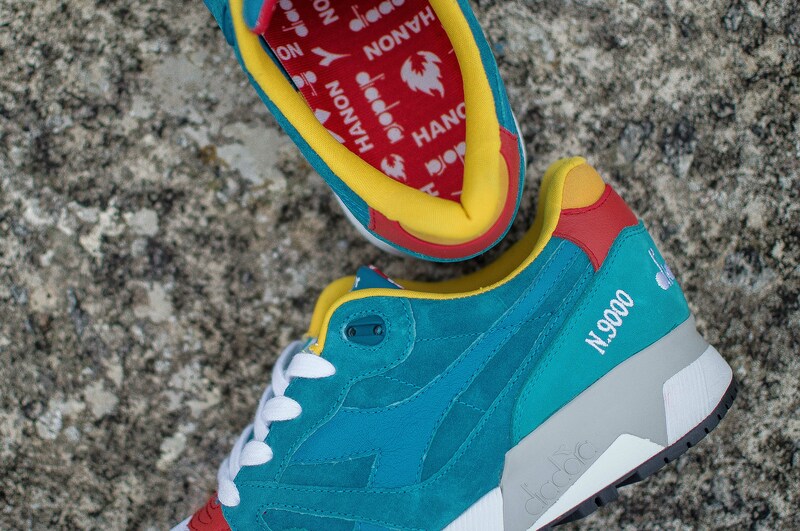 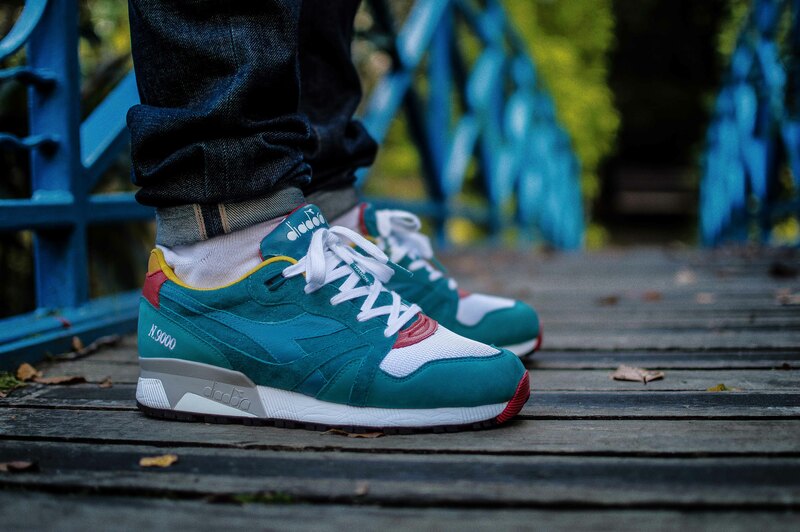 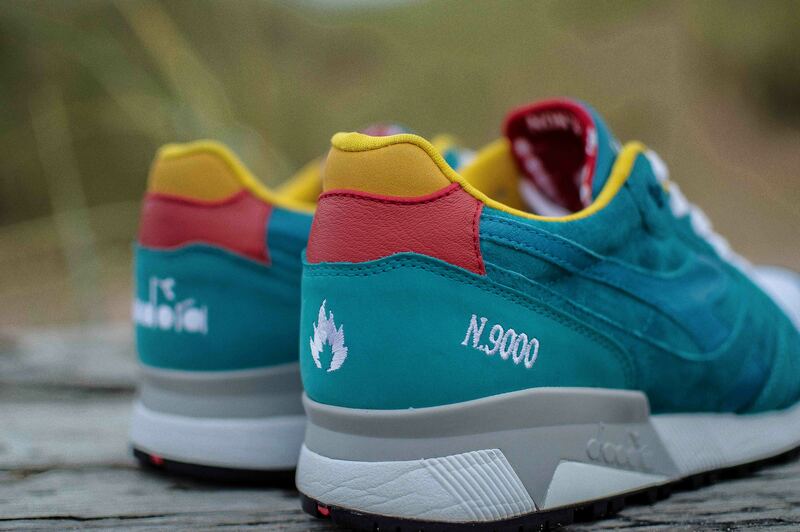 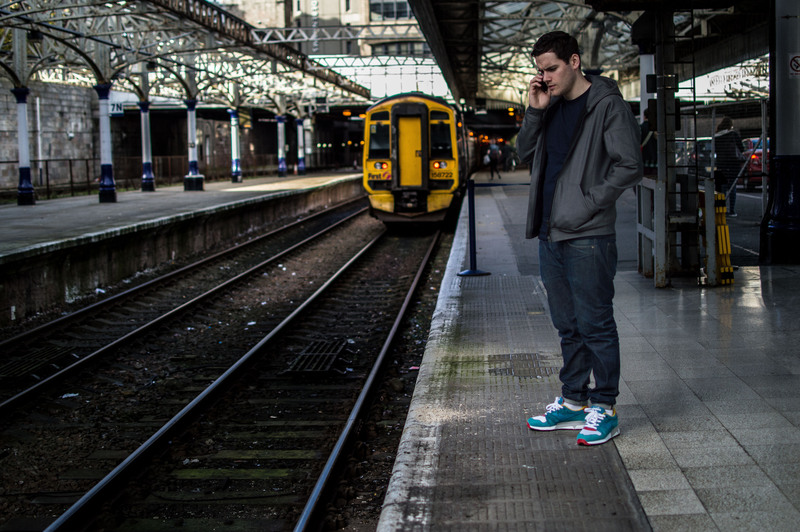 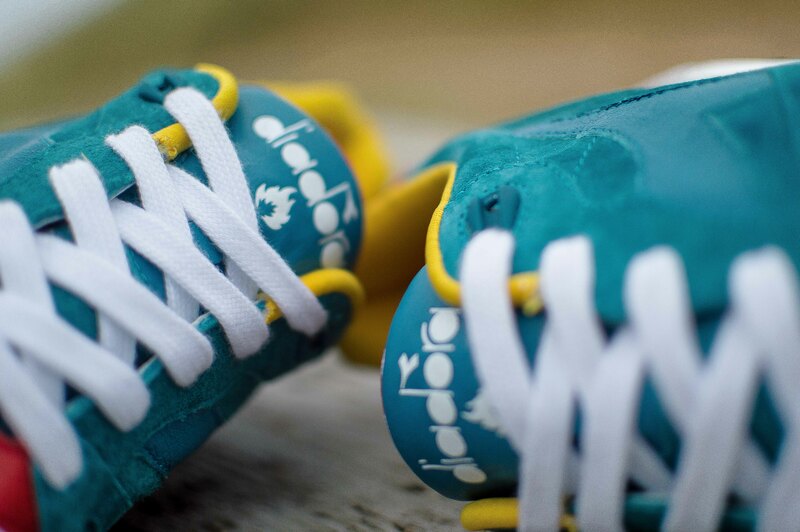 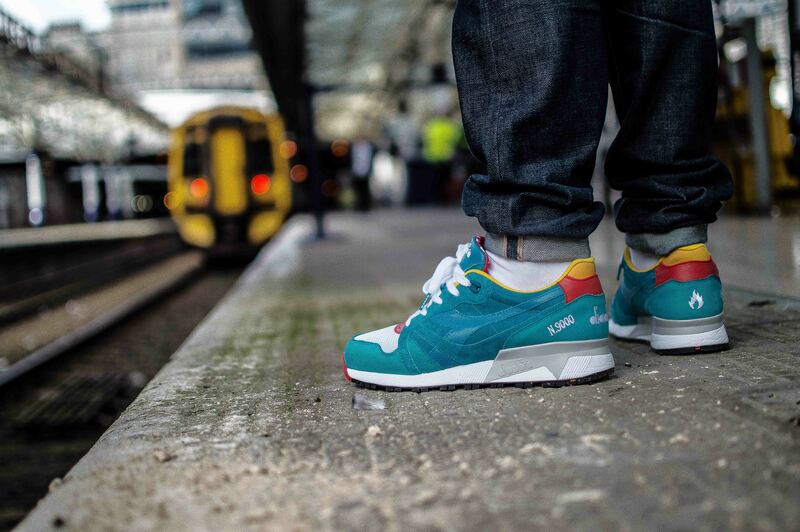 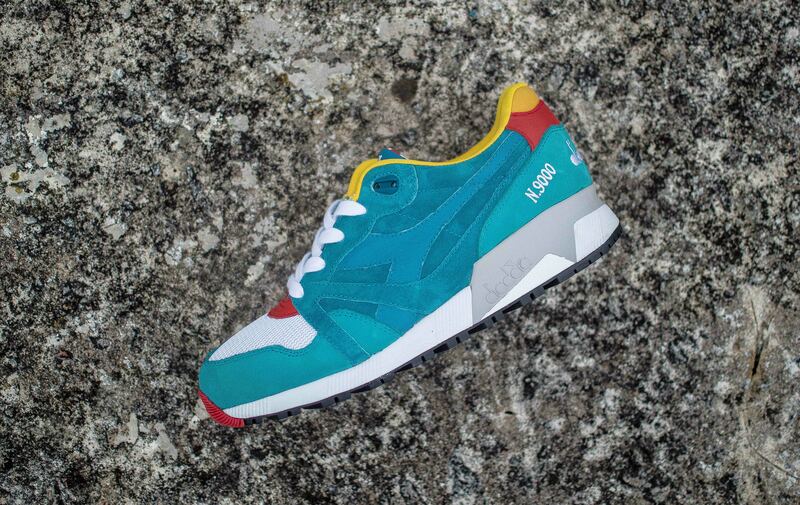 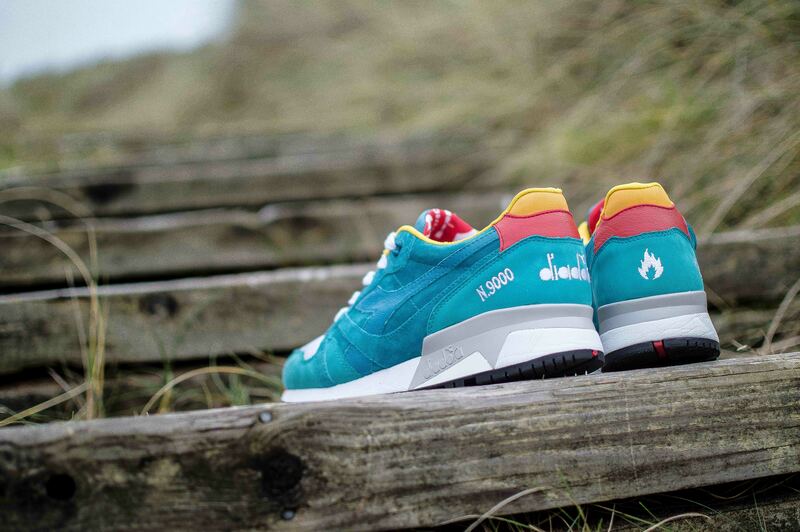 The 1st of November 2014 sees the release of the Diadora x Hanon Shop N.9000 dubbed ‘Transit II’ and it is the counterpart to ‘The Saturday Special’, the return journey if you must. 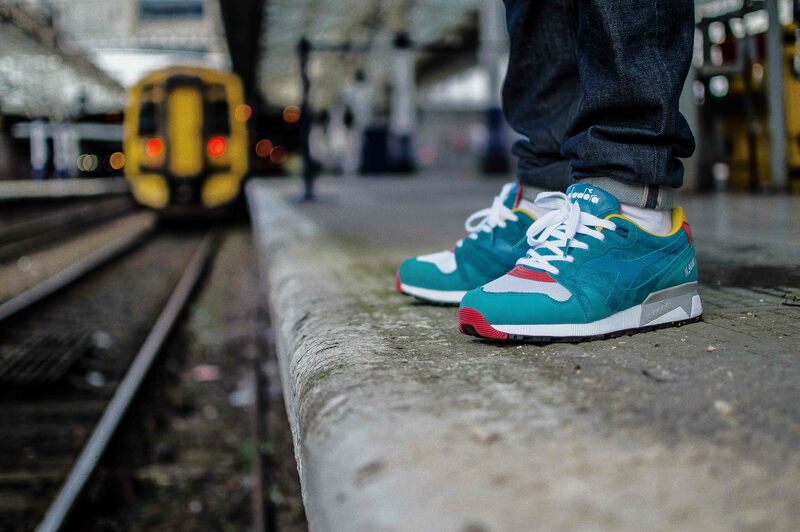 Some may be familiar with the term ‘Saturday Special’ and know it to be a public transport service which ran throughout the UK in the 80’s, and the ‘Transit II’ also draws it’s inspiration from a similar transport service. 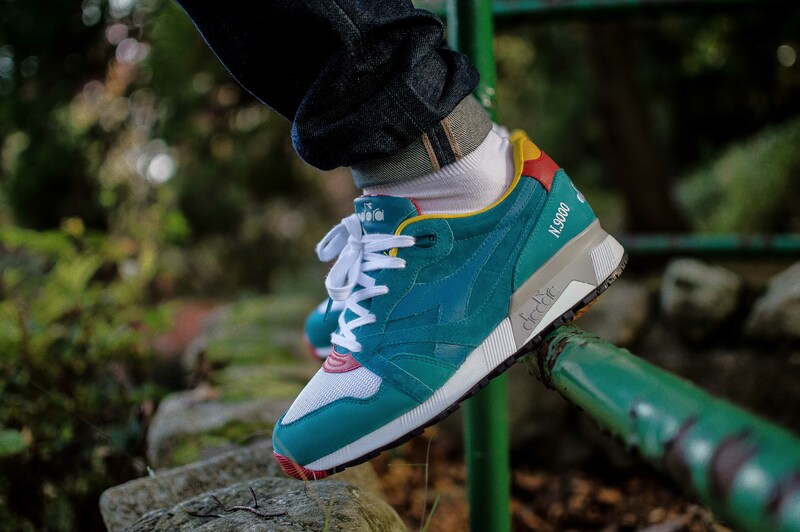 There will also be three sets of laces and a dust bag with every pair, and the first 30 lucky customers instore will receive a specially made ‘Continua a bruciare’ Diadora tee.